Blog | New Book Coming This Fall! Interior designer client Grant K. Gibson has a book coming out this fall that we collaborated on. 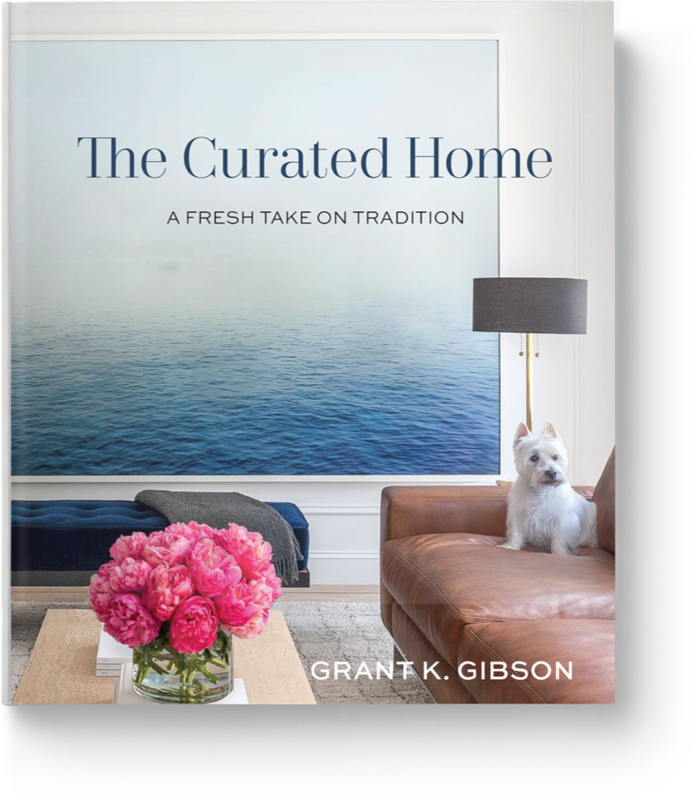 It is entitled The Curated Home: A Fresh Take on Tradition featuring his personable Westie, Wesley, on the cover! To pre-order a signed copy visit Grant's website.